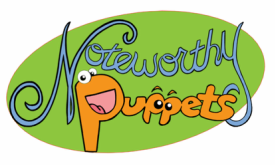 Puppet shows for hire serving all of Los Angeles, Orange, Ventura, San Bernardino, Riverside and San Diego Counties. Hello friends! 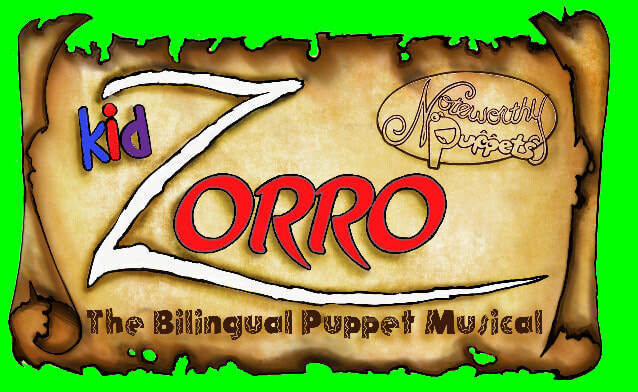 Thank you for your support and booking Kid Zorro: The Bilingual Puppet Musical for your library! ​On this page are different Hi-Res files for publicity purposes at your branch. Windows: Right click the image and select "Save target as." Mac: Control + Click the link and select "Download Linked File." 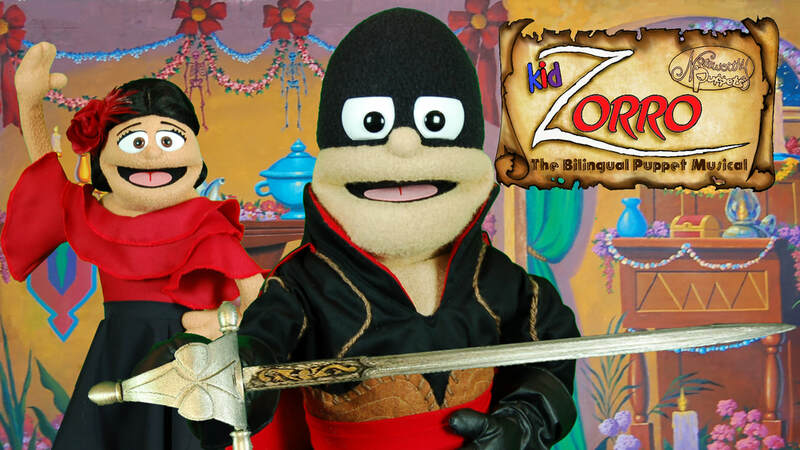 Show description: ​In Kid Zorro: The Bilingual Puppet Musical, Noteworthy Puppets takes you to Spanish California and sets the origin of the popular masked outlaw against the backdrop of Dia de los Muertos. In this original musical adventure, Zorro must save the Mission from a corrupt politician and his diabolical plan! Will young Diego have the courage to continue his Abuelo's mission to combat social injustice? 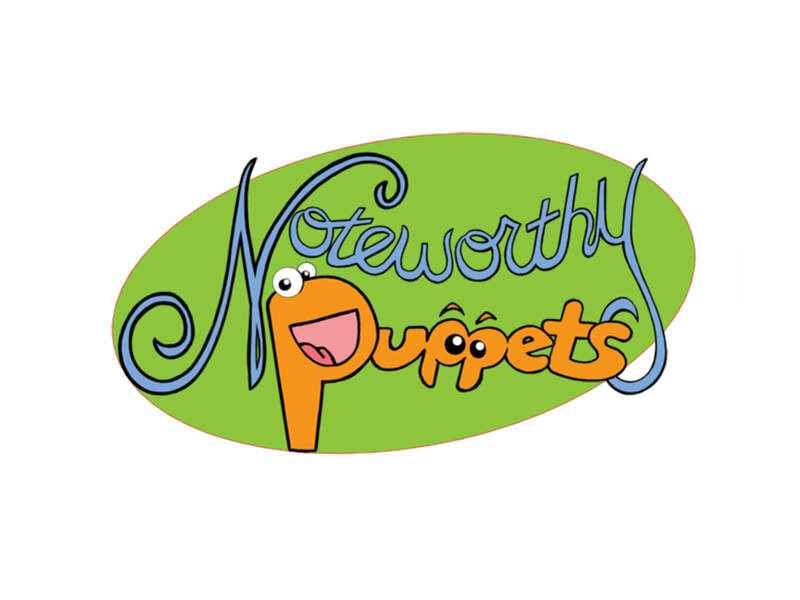 Logo with chromakey green background easily removed with photo editing software.